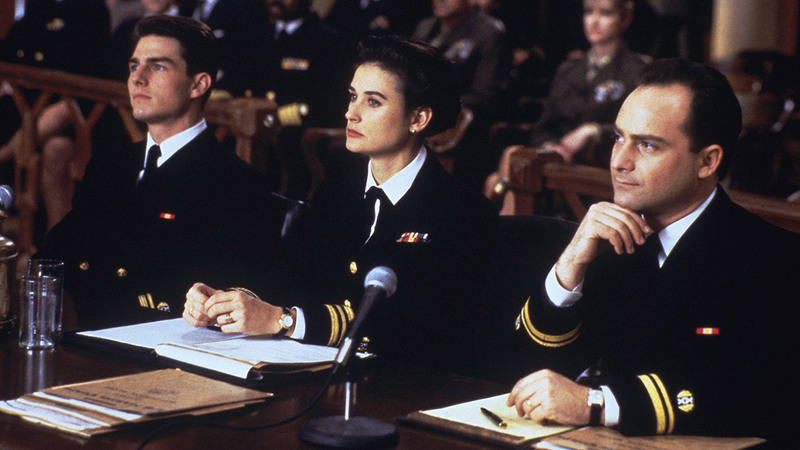 One of my favorite movies is the 1992 modern classic, “A Few Good Men.” It starred Tom Cruise as Lieutenant Daniel Kaffee, Jack Nicolson as Colonel Nathan Jessep, and Demi Moore as Lieutenant Commander Joanne Calloway. It’s a great leadership movie. You probably remember the famous “You can’t handle the truth!” dialogue, but do you remember this scene? Kaffee: Yes, Sir. 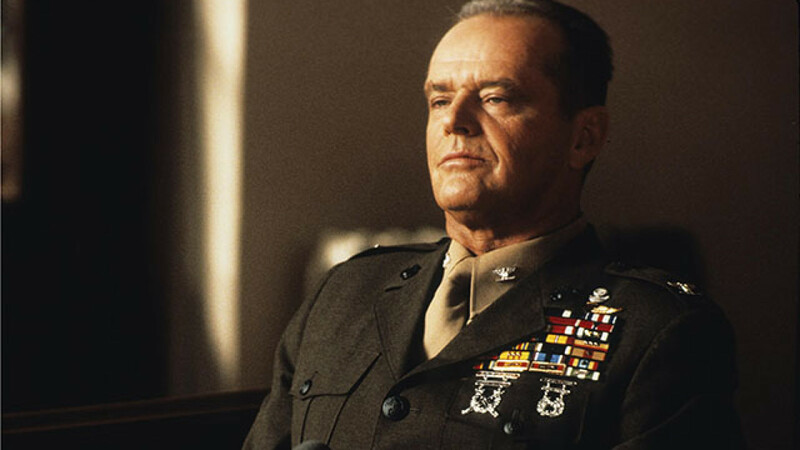 Colonel, at the time of this meeting, you gave Lt. Kendrick an order, is that right? Jessep: I told Kendrick to tell his men, that Santiago wasn’t to be touched. Kaffee: And did you give an order to Colonel Markinson as well? Jessep: I ordered Markinson to have Santiago transferred off the base immediately. Jessep: I felt his life might be in danger once word of the letter got out. Jessep: Is there another kind? Grave danger… is there any other kind? That may seem over-the-top or a bit dramatic for a blog post intro. Most of us who are leaders in the church are not nearly as intense as Kaffee or Jessep, our work doesn’t require us to carry weapons, and we aren’t often in a courtroom. But as I think about the gospel story, it is dramatic. It is about life and death. When it comes to the local church, the stakes are high and we do stand post for the Kingdom! We don’t have to get weird about it, but there are grave dangers that we face as we do our part of leading the mission forward. It’s easy for church work to become “business as usual.” Therefore, it’s wise and helpful to reflect on the depth of five dangers that can really hurt your church. 1) When systems take the lead over the Holy Spirit. I’m an advocate of church systems. Good stewardship requires efficiency of time, energy and money. However, if we ever begin to lean into systems over the power of the Holy Spirit, we are skating on thin ice. Under the demands of a seven day turn around, 52 times a year to “produce” the next service, it’s easier to do than you might think. The machine can take over the mission. The idea is not to ignore your systems or get rid of them. In fact, you may need to develop them better. It’s more about keeping them in the right priority and knowing how to keep them subject to the Holy Spirit. That’s not easy when you have deadlines. 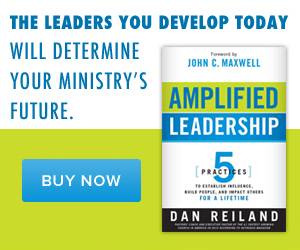 The Holy Spirit can’t be a tag on at the end if the leaders still expect divine power. We must let Him lead the way, and the systems help us unleash that power to reach even more people. 2) When your church name is lifted above Jesus’ name. The name of your church matters and a good reputation in your community is important. But there is a subtle and all the more dangerous potential to talk more about your church than about Jesus. 12Stone Church has a good name in the community, and I’m grateful for that. But one of the best compliments I’ve ever heard was from a waitress who said, “Oh, you guys are those Jesus freaks!” She somehow associated us with Jesus, and that’s a good thing. It’s easy to say “God,” (and there’s nothing wrong with that), but when you say “Jesus” you’ve made a distinct declaration, and people know where you stand. 3) When programs take precedence over prayer. Programs over prayer leads to experience without transformation. The unique nuance with this potential danger is that the experience might be good, but that doesn’t mean that anything of eternal impact happened. The longer I lead, the more deeply I’m convinced that prayer is everything. Your church or my church may have great leadership and excellent programs that people love and appreciate, but true long-term success is based on prayer. The more I fight my schedule for time to pray, the more it fights me. I fight anyway. Why? The enemy knows and will do anything to prevent prayer! In fact, the enemy loves prayerless programs because they pose no threat. But even the smallest and most humble of churches can rock the Kingdom if it’s a praying church! 4) When competition becomes greater than cooperation. Competition is neither subtle or unnoticed, but it’s a grave danger that is hard to conquer. It’s difficult to conquer because some competition is healthy. It comes from a good and godly leadership drive that wants to make progress and excel. It’s when competition is driven by jealousy, pride, envy or insecurity that we get in big trouble. When you are upset because someone has more than you, of anything, competition has you by the throat. Scripture clearly calls us to unity, whether it’s within our own church or with other churches. When we lock arms in a spirit of cooperation, with a fellow staff member or, for example, at a roundtable with another church, we are difficult to defeat. 5) When comfort is allowed to replace sacrifice. I recently wrote a post about sacrifice, so I’ll be brief on this last point, but it’s no less important. 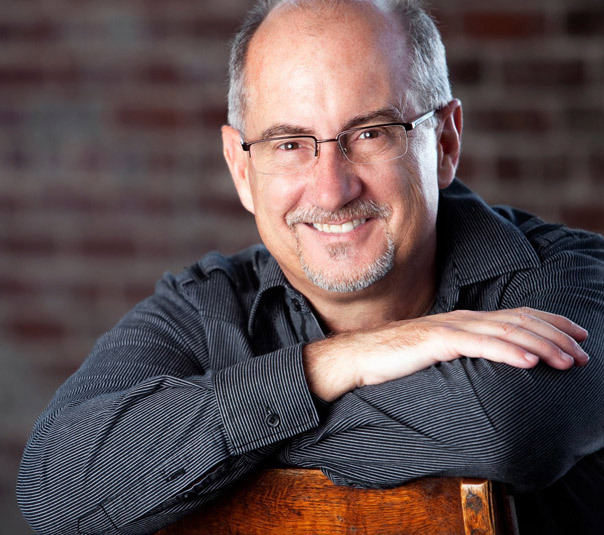 Have you ever noticed that church planters and new churches never seek comfort? They eat, sleep and drink the mission. They make huge sacrifices to launch the baby church. They do whatever it takes. And yet the same leaders and same church, years later, often seem to have let off the gas. There are many reasons for that, but let’s be honest, none of them are good. Nothing of any real value continues to move forward without sacrifice. From your marriage at home to your mission at church, sliding into the comfort zone is like quicksand. You don’t notice what you’re stepping in until you are already in danger. Grave danger.